Symonds & Co - This is photograph Q 21023A from the collections of the Imperial War Museums (collection no. 2107-01). Public Domain. 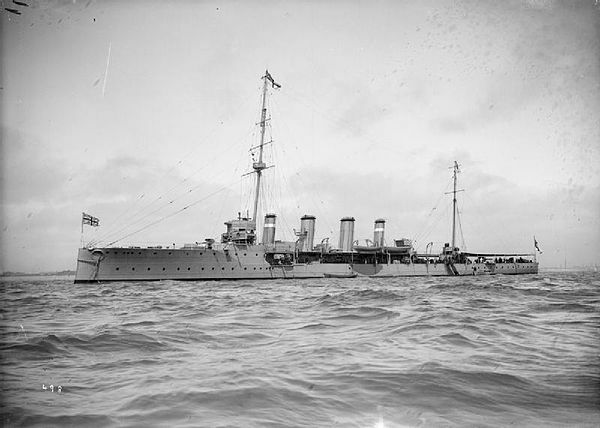 Captain Louis C. S. Woollcombe, M.V.O.